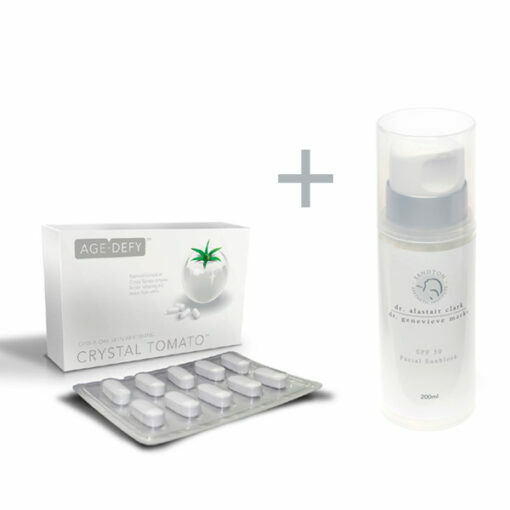 With this bundle deal, when you purchase Crystal Tomato Supplement at the regular price of R2770.00, you receive our SPF50 Sunblock, at only R320.00 (Normal Price R490.00). 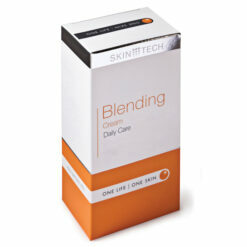 A one-a-day health supplement for skin brightening made with a super anti-oxidant for youthful, fairer and healthier skin*. 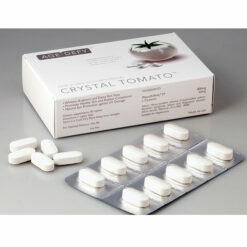 * A double blind placebo Clinical Trial of Crystal Tomato® and Crystal Clear® Skin Clarity Cream was conducted in a tertiary dermatological institute in Singapore in 2014. 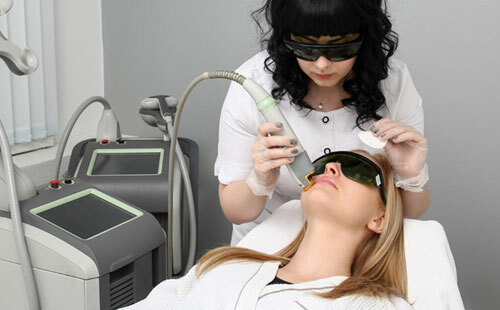 The trial involved 44 Melasma patients selected from those who had either been treated with or were still undergoing the industry gold standard “Triple Therapy” (Hydroquinone, Steroid and Retin-A) treatment for Melasma, but who had not or were not achieving the desired results. These patients saw improvements by 25% after just 56 days of Crystal Clear® Skin Clarity Cream. The result was further enhanced to over 50% improvement after the 84th day. The results of the Crystal Tomato® and Crystal Clear® Skin Clarity Cream Clinical Study were published in the peer-reviewed Journal of Pigmentary Disorders. What’s more remarkable is that 95% of patients tested had previously been unable to attain the desired outcome despite being treated with the industry ‘gold standard’ triple therapy. Results may vary from individual to individual. A light quick absorbing fluid that provides powerful broad spectrum water resistant protection against UVA/UVB rays.